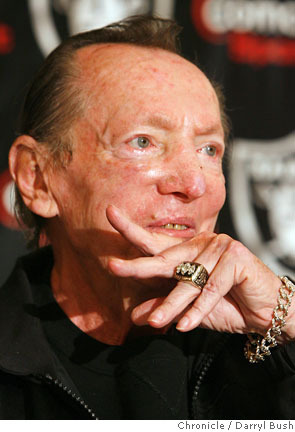 Raiders owner Al Davis has passed away at age 82. Davis was elected to the Pro Football Hall of Fame in 1992. He was one of the NFL’s greatest innovators and contributors. Davis is the only person to have served pro football in as a player personnel assistant, an assistant coach, a head coach, a general manager, a league commissioner and the principal owner and chief executive officer of an NFL team. No cause of death has been released. The team is expected to issue a statement later today. 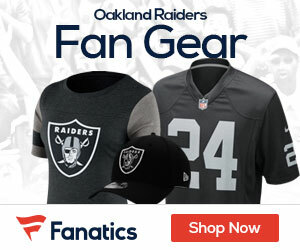 Our condolences to Al Davis’ family and the entire Raiders organization.